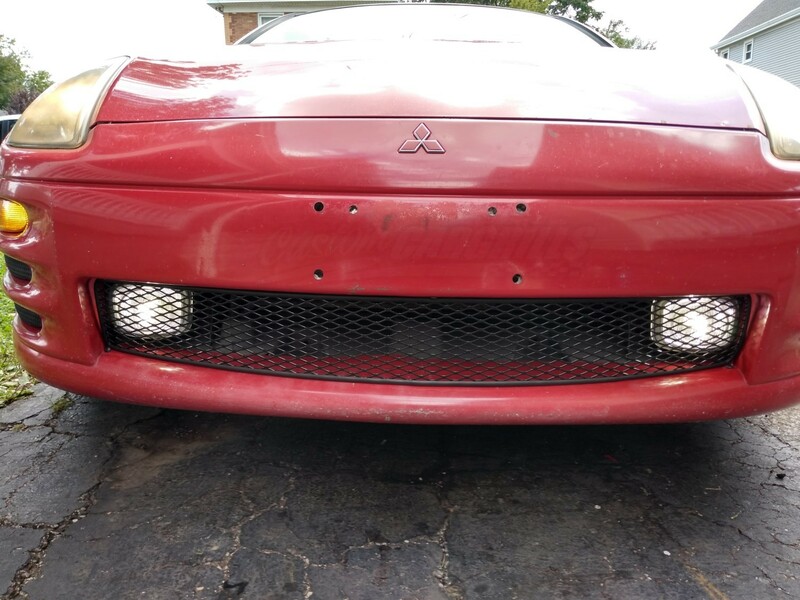 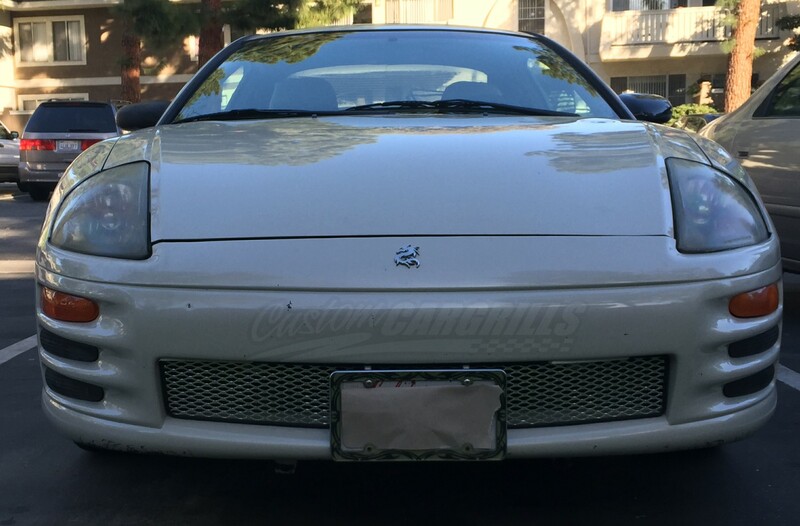 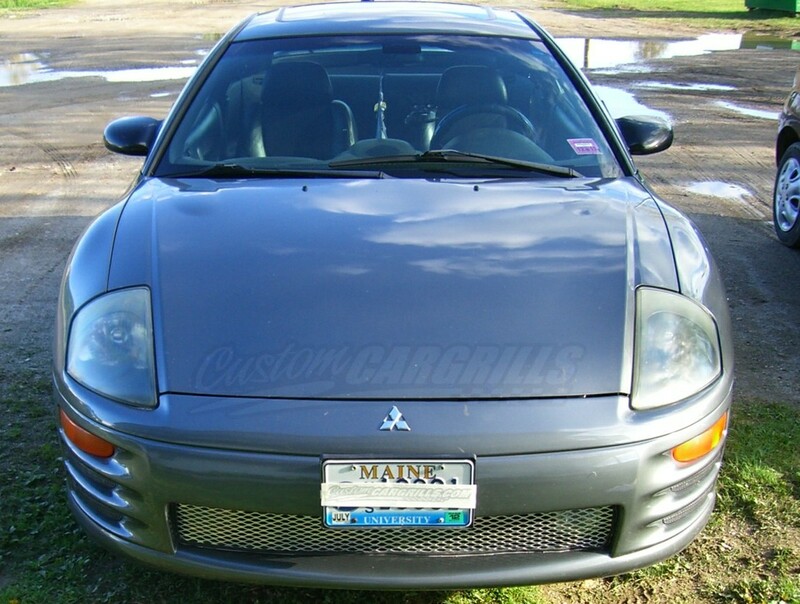 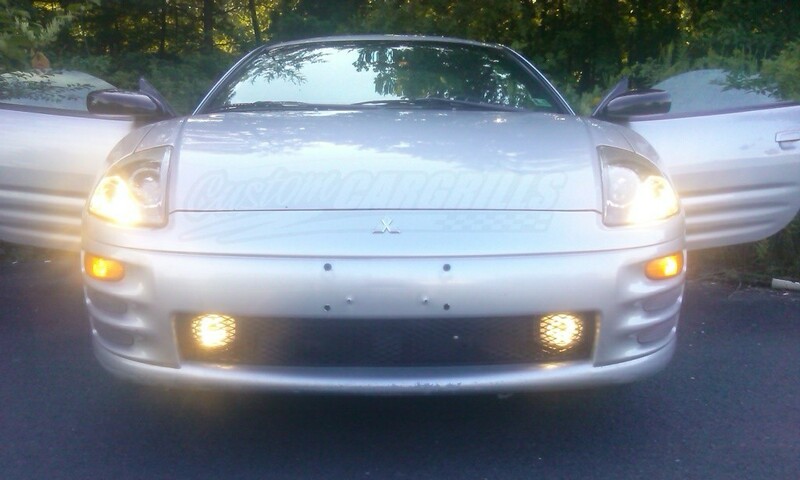 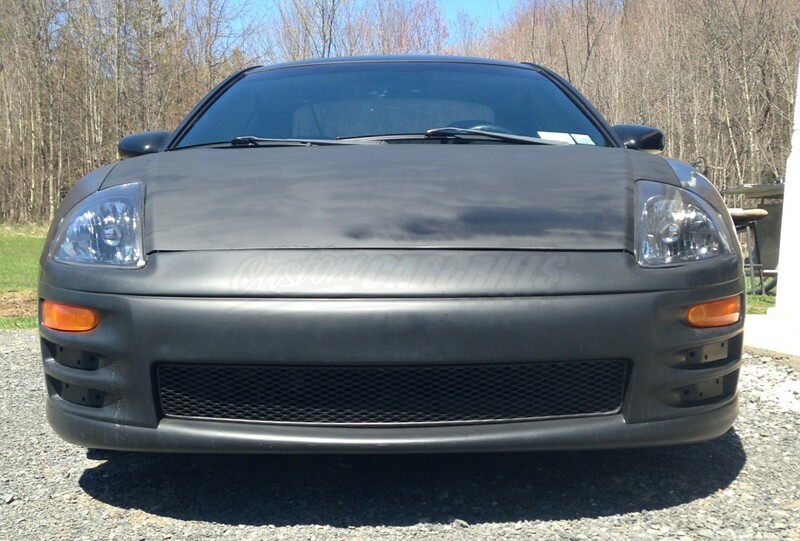 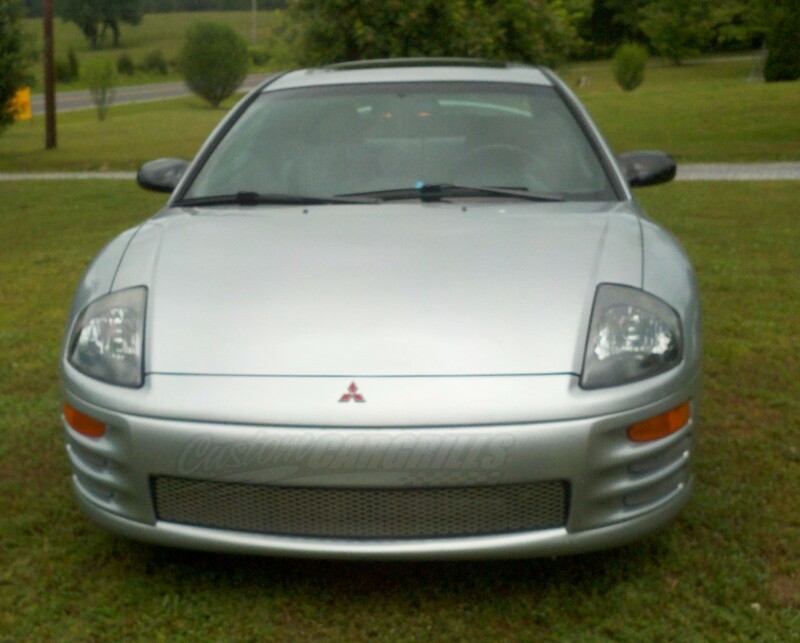 This is a mesh grill piece for a Mitsubishi Eclipse from 2000-2002. 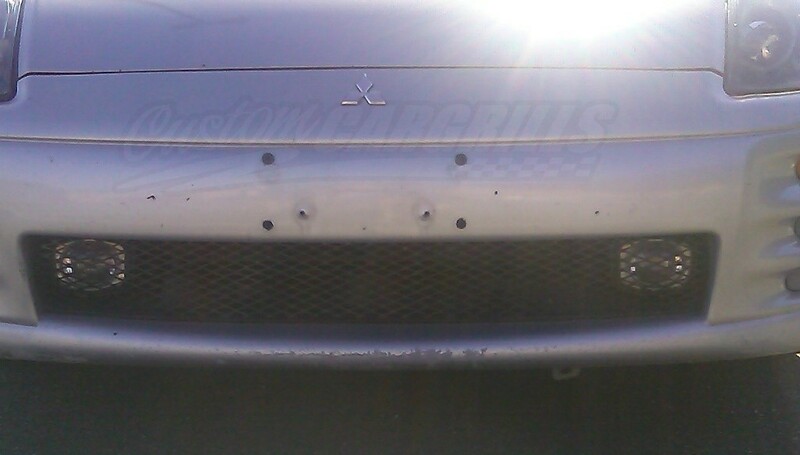 The lower mesh piece is precut to fit within the factory bumper and attaches with 3M Tape (sold separately). 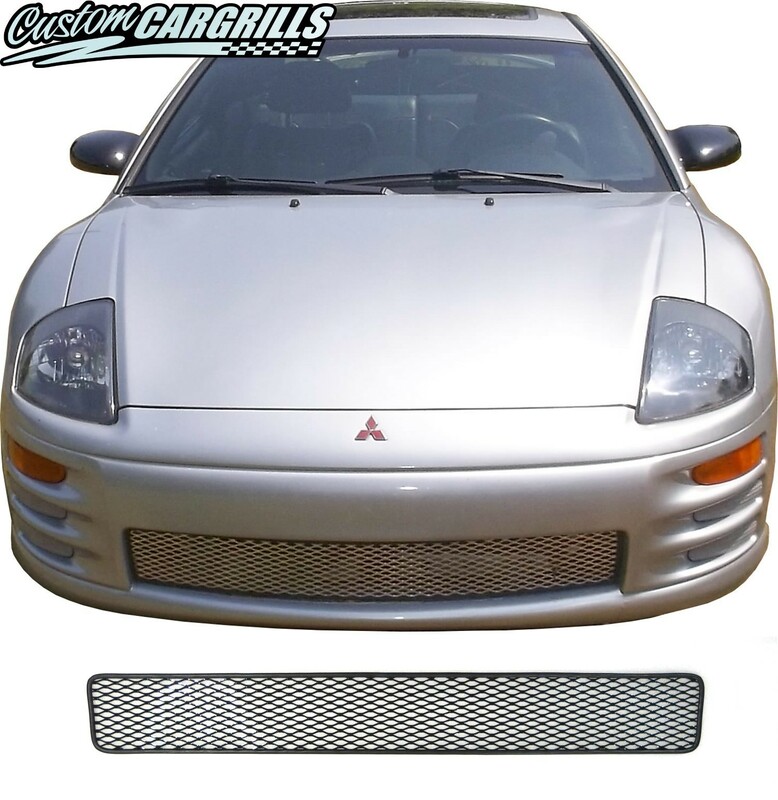 The mesh piece comes powder coated (black) or raw (silver) and a rubber trim has been installed along the outer edge.Please click on the tabs below for more information.